The clean lines of Roger's shop show off his bold style and playful displays. 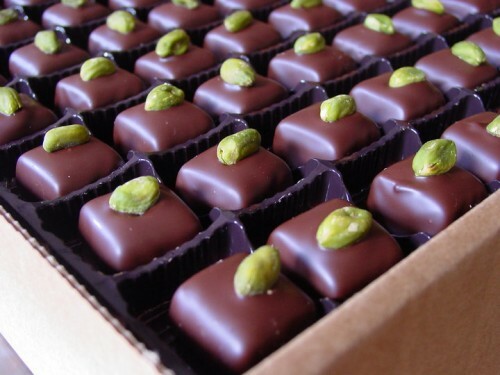 Contemporary flavors like lemongrass and Sichuan peppercorn mix with classic pralines, dark ganaches, and caramels. A Meilleur Ouvrier de France. 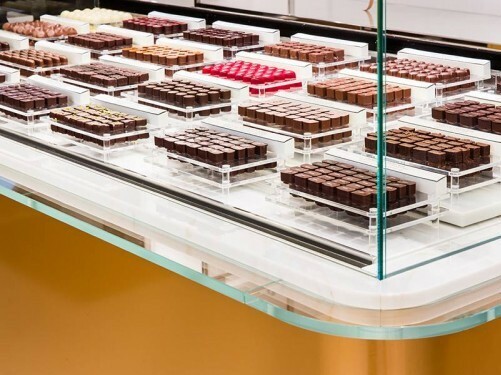 International ubiquity might make La Maison du Chocolat easy to overlook on a visit to Paris, but this shop, with its heavenly ganaches, remains a standard bearer. 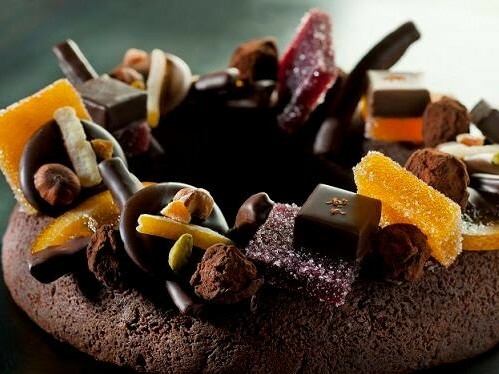 Chocolate captivates the imagination like no other food, and Paris does chocolate like no other city. 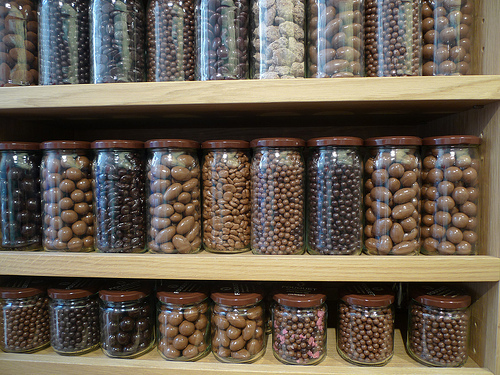 The tall glass jars in this bright and airy shop are filled with colorful artisanal candies from around France -- pastilles, calissons, pâtes de fruit, chocolates -- and plenty of nostalgia. 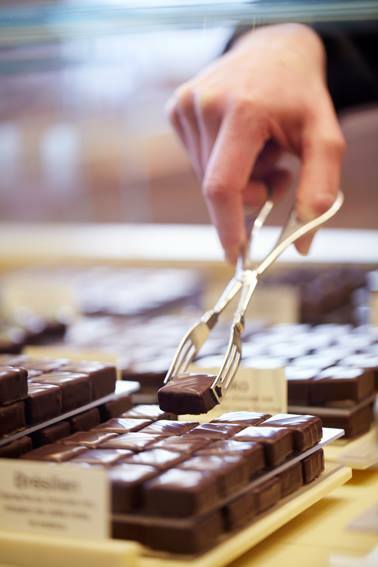 Master chocolatier and "caramelier" Henri Le Roux has set up shop in Paris. Salted butter caramel fans, rejoice. 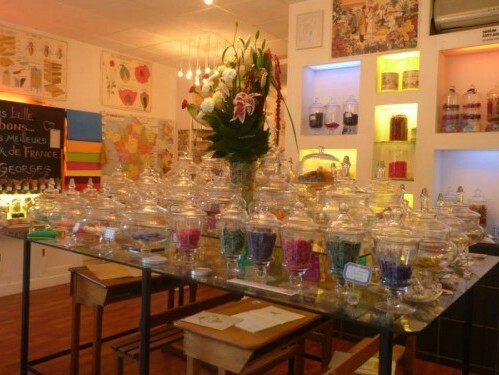 A charming shop with multiple locations, selling all manner of chocolates and candies. 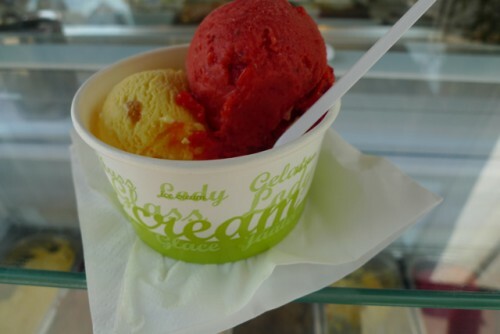 A fine spot for ice cream in the warmer months. 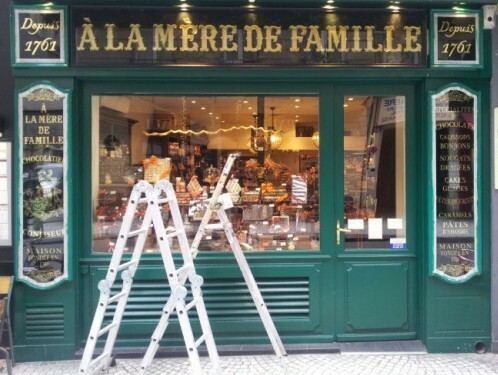 This Lorraine-based chocolatier (a Meilleur Ouvrier de France) opened a boutique in Paris in late 2010. 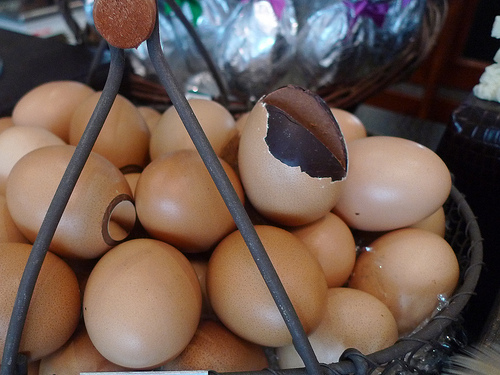 This shop off the marché Aligre features fair trade chocolates, and serves breakfast and brunch, too. This historic shop, in the Chambeau family for five generations, produces old-fashioned, handmade chocolates and candies. Don’t miss the single-origin chocolate mousse bar at Patrice Chapon’s shop. Michel Chaudun is, simply, a master. Brussels-based Pierre Marcolini is known for his carefully sourced, small estate, single origin tablets, but there's plenty to please here, from macarons to chocolate-covered marshmallows. Sulpice Debauve was the chocolatier to Marie Antoinette, and you'll pay a queen's ransom for a box of her preferred pistoles. 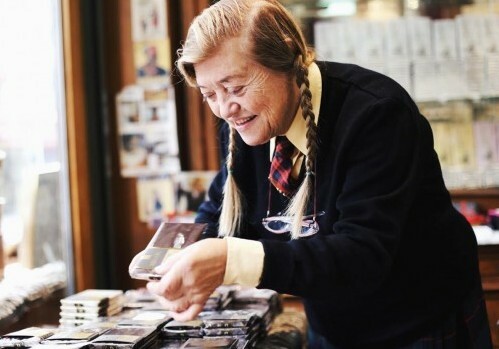 She ate them as medicine, and this shop retains its original apothecary display case. A Paris chocolate landmark. 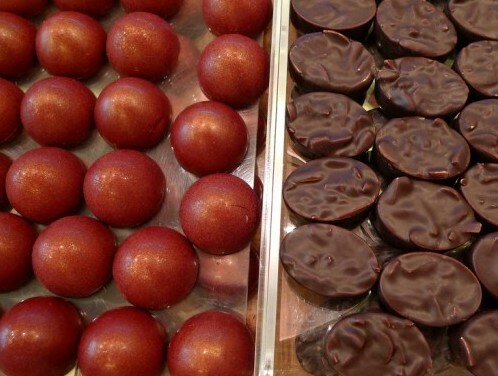 Pralines are the specialty at this fifty-year-old shop in the 16th. 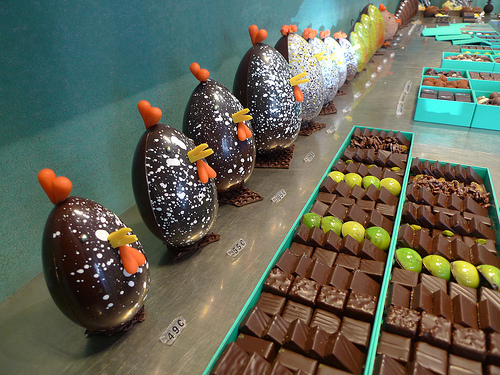 Near the Places des Vosges, Vannier offers playful chocolate sculptures and a range of bon bons. 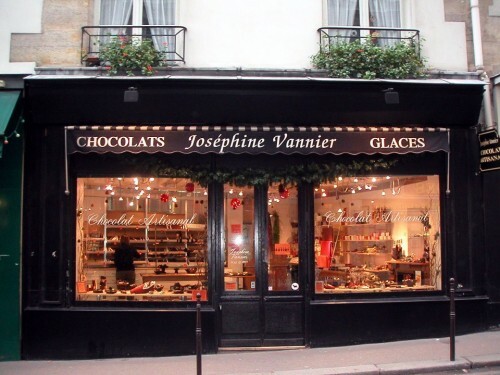 This chocolate shop has had a presence on the rue du Bac for nearly 200 years. There's a tea salon, too, for tasting on the spot. 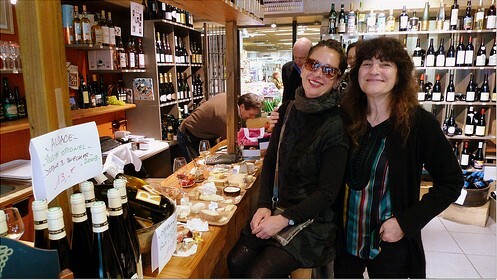 This Roanne-based shop is known for their bean-to-bar chocolate tablets - packaged in unmistakable, multicolored stacks - and Praluline, a praline-studded brioche. 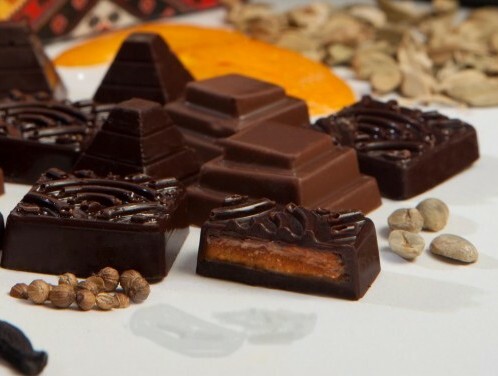 Madman Jacques Genin crafts some of the city’s most exquisite chocolate, but he’s almost equally known for his caramels and pâtes de fruits. 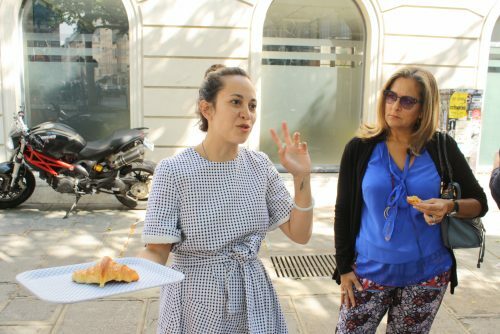 Visit his salon in the northern Marais to gain access to a made-to-order millefeuille or a pot of decadent chocolat chaud. 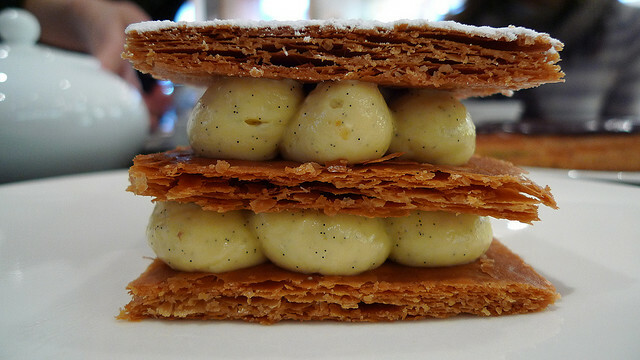 Update: as of January 2013, Genin is no longer making individual-sized pastries to go (many of which are reviewed below), but you can still order a pastry of the day or a millefeuille in the salon. 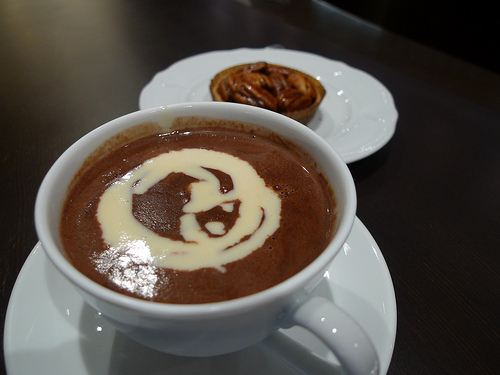 Whether you go for a pastry and a custom-flavored chocolat chaud or a box of perfect bonbons and truffles, Jean-Paul Hévin is a must for any chocolate lover. 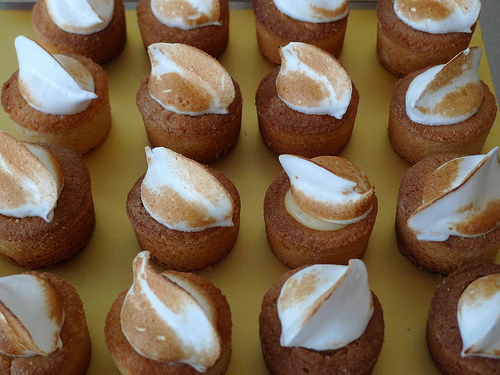 Join the hushed masses who queue worship at the altar of pastry demigod Pierre Hermé. 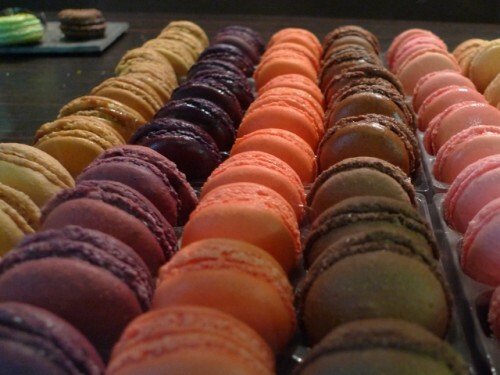 Tarts, cakes, chocolates, ice cream and, of course, macarons. 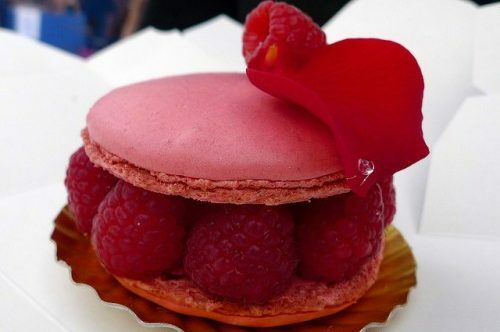 Pascal Guerreau now runs this longstanding bakery, pastry, and chocolate shop. 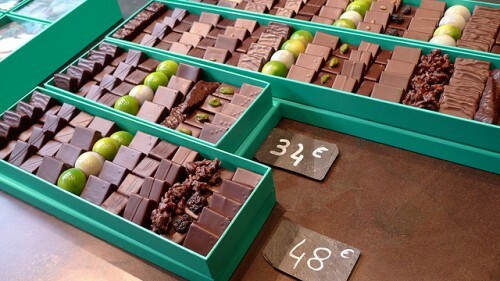 Jean-Charles Rochoux is one of the few chocolatiers in Paris with a workshop on premise, which makes walking into this shop — filled with aromas of chocolate and caramel — a particular pleasure. Larnicol is known for his whimsical chocolate centerpieces and sculptures, as well as his signature kouignettes, a miniature, deeply caramelized version of the classic kouign amann. 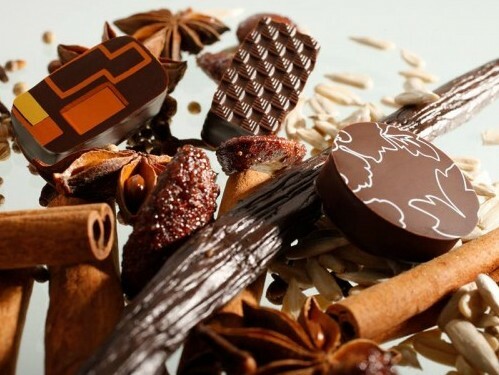 This chocolatier and pâtisserie is run by Pierre Cluizel of the renowned chocolate-making family. 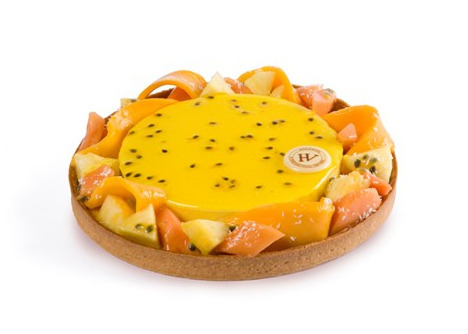 Pastry chef Hugues Pouget gives classic and seasonal flavors dueling personalities – the innovative Hugo and more classic Victor – in this sleek boutique. Macarons, chocolates, and breakfast treats are on offer, too.